Pros: Detailed and stylish world to explore. Unique music and highly addictive game play. Cons: No overall reward structure. Fotonica is an Indie first person game that is all about the exploration of the Tron like world built with vector graphics that the Santa Ragione have created, and you do so by running and jumping through this world at various levels of speed and intensity. Be prepared to be mesmerized by this hugely addictive title that has finally come to the mobile phone market after quite some time being just a desktop game. Santa Ragione entices you into a delightfully simple and elegant world where your sole task is to make it, without falling to your doom! Although as a beam of light you don’t really die you just re spawn back to the start of the level. The beauty of this game is that no matter how many times you fail to reach that next ledge and plummet to electronic oblivion you will hit the restart button and try all over again. Fotonica boasts a unique soundtrack with music by Micheal, Manning , Nicolo Sala and the legendary DJ, and game composer Baiyon who has composed tracks for Little big planet 2, Pixel junk eden and of course, Fotonica. Fotonica has seven levels to complete and master, remember just barely getting to the end of each level isn’t good enough Santa Ragione demand perfection and so do I to a certain extent. 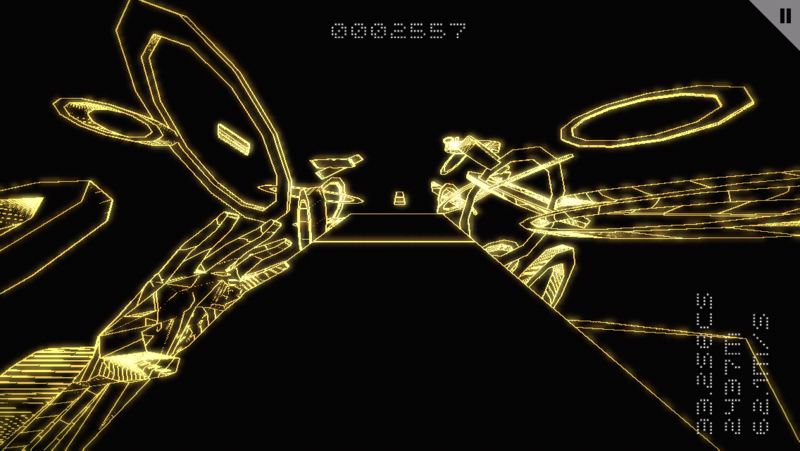 This is where the replay value comes from: when I first started playing and was dying a lot and only just finishing levels by the skin of my vector teeth it was fine, but there is something so elegant about being able to glide through this fantastical world; so when you get to the finish line all you can think is what a ride! 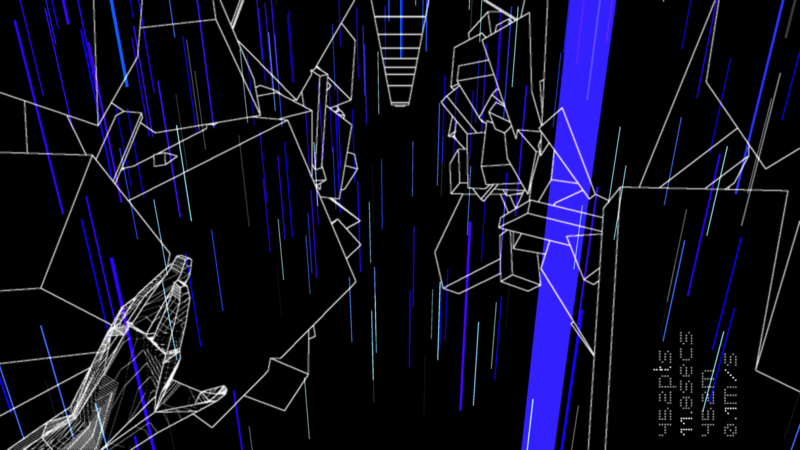 There are three different modes for you to sink your teeth into; Arcade, which is where you can play the campaign from start to finish; Endless, where you have a choice between three levels where you can test your longevity to see how far you can get in an endless world of Fotonica; and Versus, which is a two player mode that can be played on one screen although it is probably a much better aspect of the game if you are playing on an iPad as the I phones screen is not really big enough to accommodate two players. A huge plus point to this game is that there are no in app purchases or adverts to be seen; some people might say that the absence of in app purchases means that there is a lack of depth and longevity to the game, so I would remind those people that this is my article and they should go write their own if they have a problem with it. As far as I’m concerned it is nothing more than massive thumbs up to Santa Ragione who know their product, and the fact that there is more than enough in Fotonica to keep you glued to your devices screen. Fotonica is a beautiful and sophisticated exploration game that is a breath of fresh air the mobile gaming market needs whilst it is saturated with the same old childish cartoon style game. There are developers out there like Santa Ragione that are willing to push the envelope and create a title that is truly something that everyone needs to explore. Santa Ragione have created some other great exploration games that haven’t made it to the mobile stage, they are certain to tweak your enthusiasm and definitely worth a look.